Ensure that your customers and business networks have the technology resources they need to succeed. Scantron enables maximum availability of IT environments and delivers consistent support nationwide. Using STS to scale your service capabilities and support your customer’s IT infrastructure, you can return your focus to what you do best: driving sales and innovating products and services. 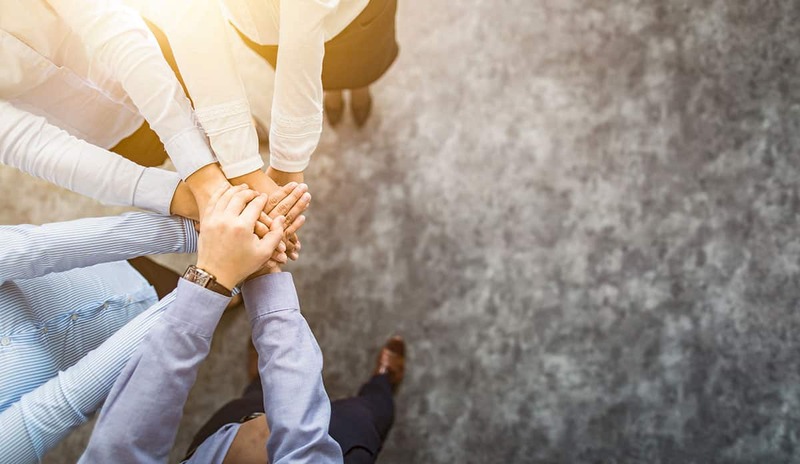 Our business partner programs offer communication, sales, and marketing benefits designed to build your profitability and support your ongoing organizational goals. We collaborate with you to develop, market, and implement turnkey technology solutions to help fulfill your customer’s IT needs. Is your team spending too much time managing unreliable service providers? Do customers complain of lackluster field service? Let Scantron extend your reach, reliably. When you team up with Scantron, your customers enjoy greater confidence and productivity, while you gain a new revenue stream for your company and achieve broader geographic reach for your solution. Do you serve members of a manufacturer’s, reseller’s, or other industry association or buying group? Ensure that your member base has access to reliable and knowledge IT experts to handle their needs, regardless of size, industry, or location. When your membership adopts Scantron for technology services, not only do they do better, but their customers and the industry in general benefit. Go above and beyond to help your customers with needs outside of what your company can solve. As an Ally Partner you can expand your network, add revenue opportunities for your team and help customers with their IT needs. Tell us the basics about yourself and your company. A business development manager will follow up with you promptly to answer your questions and explore how we can work together to benefit our customers and members. Scantron was recently ranked #23 in the top 501 managed service providers in the world by Channel Futures. This ranking is based on a combination of annual revenue, recurring revenue, growth in supported devices and users, and growth in staff size, as well as other criteria. This is due in no small part to our high emphasis on consistent growth through better partnership with reliable, trustworthy technology providers. Throughout the US and Canada, we currently support more than 300,000 pieces of contracted equipment from over 150 vendors. We provide services across markets for POS equipment, PCs, Check Scanners, Printers, Servers and technology peripherals. The following is just a representative sample of some of our alliance partners. Scantron was named to CRN’s 2019 MSP 500 list in the Elite 150 category. 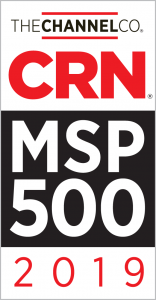 CRN®, a brand of The Channel Company, named Scantron to its 2019 Managed Service Provider (MSP) 500 list in the Elite 150 category. 2019 marks the third consecutive year of Scantron’s inclusion on this list. 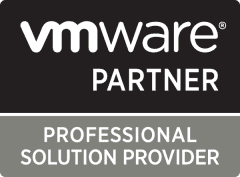 This annual list recognizes North American solution providers with innovative approaches to managed services. The Elite 150 are largely traditional, enterprise-focused channel resellers who have developed a significant managed service footprint as part of their service portfolio. If you’re a specialty technology vendor or a value-added reseller, you can meet customer expectations while growing. Our customized service offerings act as a nationwide extension of your support team. You can deliver consistent, prompt, onsite service without making large, risky capital investments or ballooning your payroll.